The STANDARD by which all other companies are measured! Roaches, rodents and pests will find a way to occupy your home or office. As much as they enjoy those forgotten crumbs and warm spaces, they don't realize they've overstayed their welcome. That's why you need our trusty pest control technicians on your side. 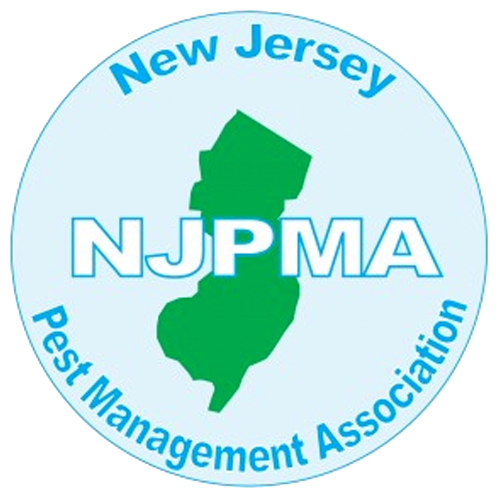 Standard Pest Control is a family-owned pest control company in Middlesex, NJ. 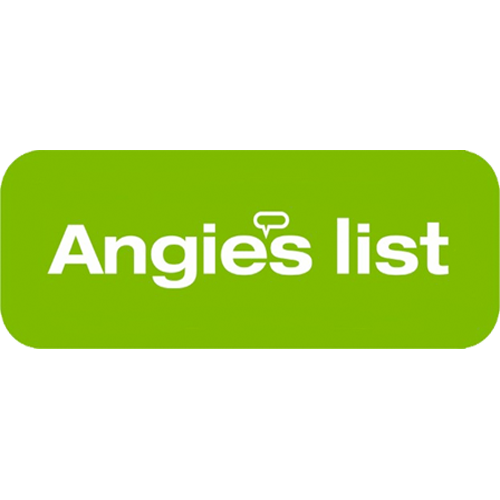 Ridding your property of unwanted pests has been our specialty for over 35 years. We have proudly been serving Middlesex, Union, Hunterdon, and Somerset Counties for over 35 years! Our team offers services ranging from termite control and rodent removal to bed bug treatment. Call now to schedule your appointment in Middlesex, NJ, and the surrounding areas. Keep your business free of roaches and rodents. Eliminate bugs right in their tracks. Remove termites and carpenter bees from your home. 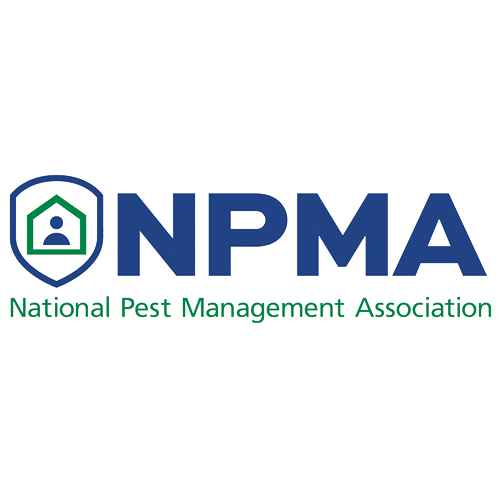 Keep your home or business free of unwanted pests! Reclaim control over your property. Visit our Contact Us page now. A member of our team will contact you as soon as possible. We serve Middlesex County, Somerset County, Hunterdon County, and Union County. I hired Standard Pest Control to do an assessment and provide pest control services. It is the most professional companies I have ever hired. I was not sold or pressured to purchase services I did need. All my questions were answered no matter how insignificant they may have appeared. I would highly recommend this company for anyone looking for a top notch pest control company. Great job! We were so happy to get a chemical free treatment for some black flies we had! Frank was very knowledgeable and willing to climb everywhere in our attic to cover all possible entry ways. We are proud to recommend Standard Pest Control as they are a local small business that gives back to its neighbors!! A fine job was done by Frank in taking care of our Bold Face Hornet problem. The nest was frightening just to look at and the activity, non stop. 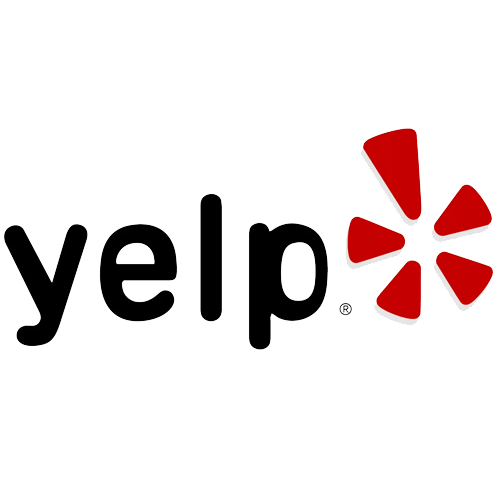 Calling to get help was exceptional, kind and courteous as was our experience in the expert help of Frank, a very friendly and knowledgeable Exterminator. Great job! very efficient, friendly service. We get seasonal spraying and termite inspection. They are always on time and always diligent looking for possible issues. We've been using Standard for years now. The termite inspection is year to year and they show up, not like other agencies that put a stick in your ground and make you pay yearly but never come and check the stick. I highly recommend Standard. And they're local. You are supporting a locally owned business rather than a chain/franchise! Jon was very professional, knowledgeable and friendly. He quickly took care of our pest problem. I would recommend your service and call on you again if needed. I found two in-ground Yellow Jacket hives on the outside of my house and and didn't know what to do. My son called me in a frantic telling me that they're now in the house I got standard pest control's phone number and read reviews off the internet and let me tell you I couldn't be any happier with the service that Jon provided. He spoke to me and let me understand exactly what was going on and exactly what he was going to do and at no point did I actually feel stupid and feel like I was being talked down to or that I ruined anyone's Day by calling them so late in the day with such short notice. I explain to them my situation and they squeezed me in last second and had John stop by on his way back to the office to help me out I completely recommend this company again to anyone looking for one and I will definitely use them again if anything pops up again around my house. Great immediate service. Was very pleased. The technician was very friendly and knowledgeable. Will definitely use again (if needed). Copyright © 2019 Standard Pest Control, all rights reserved.